Unleash the full potential of your event when you host at the Hyatt Regency Calgary hotel, located right next door to the Calgary TELUS Convention Center. Featuring over 33,000 square feet of state-of-the-art function space, our elegant venues are designed to captivate and motivate your guest. Our refined meeting rooms feature high-tech equipment, audiovisual gear, Wi-Fi, modern décor, and a full service business center with print, fax, copy, scan, and shipping services. 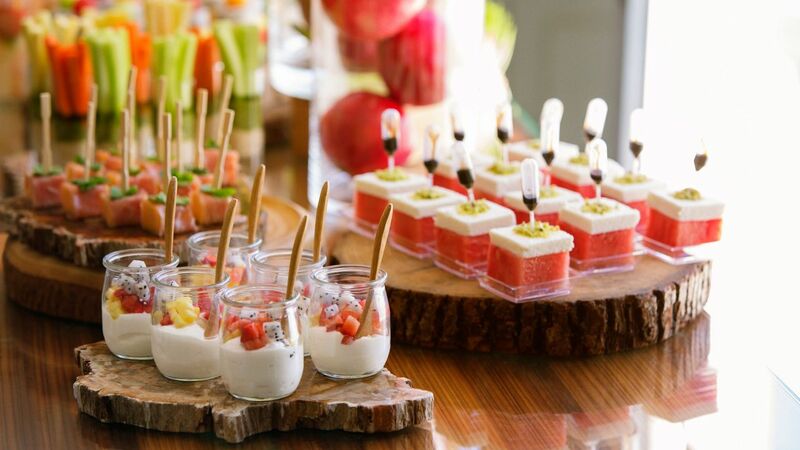 Our experienced event planners at Hyatt Regency Calgary are committed to seeing that no detail is overlooked. Whether you are hosting the wedding of your dreams or a charity VIP luncheon, our banquet halls in downtown Calgary, professional planning staff, and outstanding service will ensure your event is extraordinary. Our dedicated catering and culinary team are also on hand to help put together a delightful menu to fit any size, theme, or budget. 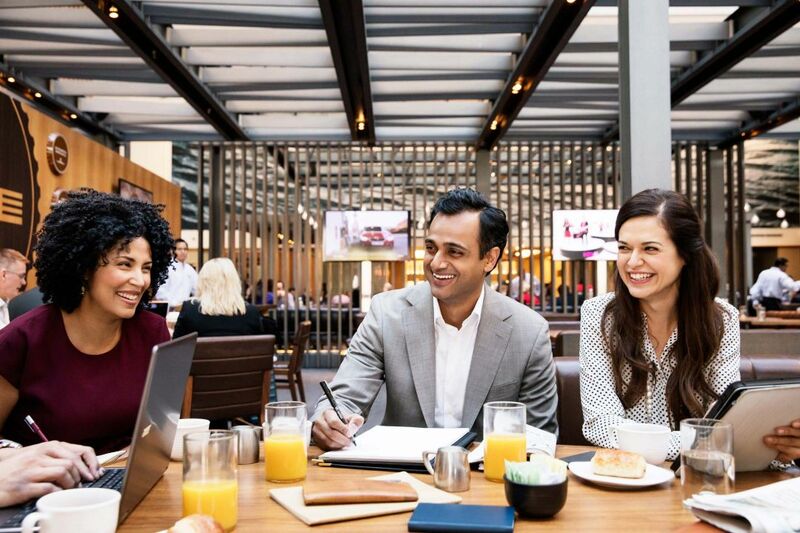 Enjoy more than 33,000 square feet of full-service meeting rooms in our Calgary, Alberta, hotel near the Calgary TELUS Convention Center. 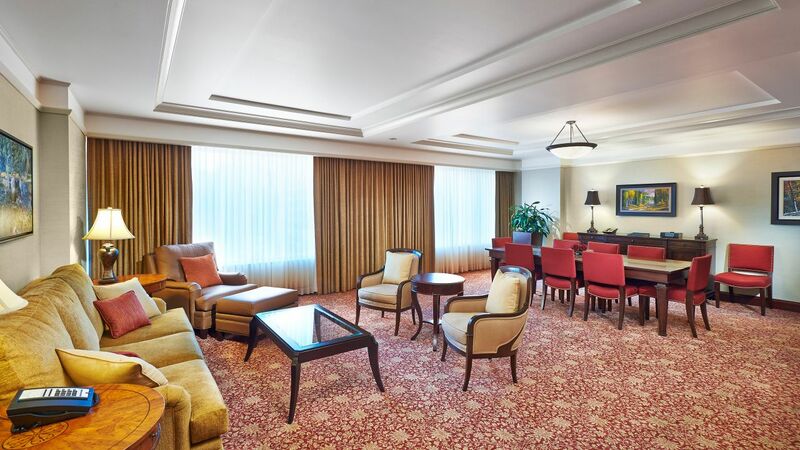 From ballrooms to boardrooms and every room in between, our flexible Calgary meeting spaces can be set up in just about any style to satisfy your requirements. All our private meeting and convention space offers unobstructed views throughout each room and secured facilities for your comfort. Seven of our twelve spaces boasts floor-to-ceiling windows offering natural light. Elegant artwork and natural sandstone walls in many meeting rooms set a luxurious tone for a business meeting or conference that is as memorable as it is productive. To ensure your meeting fulfills your standards, all of our Calgary hotel meeting and banquet rooms offer state of the art lighting and sound systems, and individual controls for heat / air conditioning, telephones, multiple electrical / microphone outlets, audiovisual equipment, and 100V and 220V single-phase electricity. Honour your never-ending romance surrounded by the timeless elegance of our luxury Calgary hotel wedding space. Connect and collaborate with state-of-the-art audiovisual equipment and on-site tech support. Exquisite catering, a Business Centre, and a convenient downtown location make it easy to plan a successful event in Calgary. A truly memorable event, from single day meetings to a weeklong conference, always includes deliciously tempting food and drink. 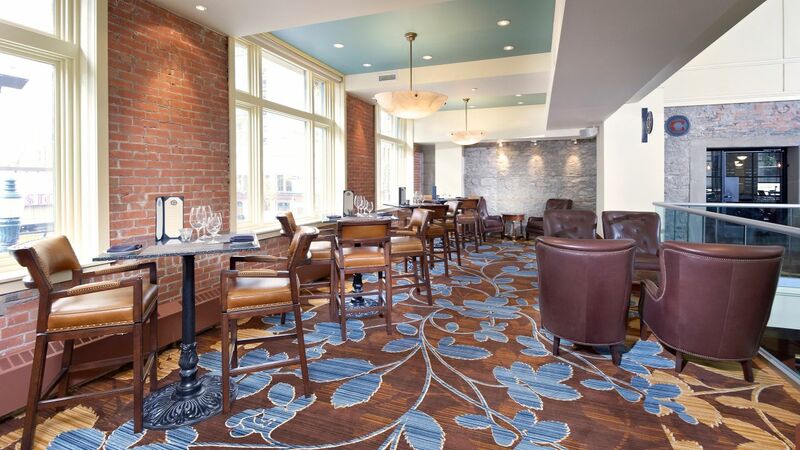 Whether in our elegant function rooms or anywhere in our vibrant city, our Calgary, Alberta, hotel catering services will help create inspirational breakfast spreads, luncheons, and spectacular banquets with a distinctly Western Canadian touch. We design cuisine to fuel energy and fire imaginations.